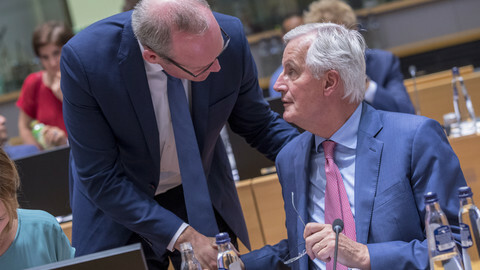 Brexit will still be on the mind of diplomats and officials next week in Brussels after the Salzburg summit caused a backlash in the UK, with British prime minister Theresa May toughening her position on the Irish border and a deal (or no deal) with the EU, as Brexit day looms next March. 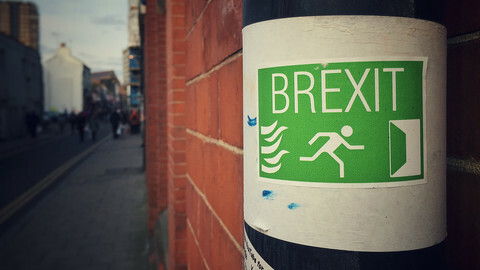 Her Conservative party, deeply divided over Brexit, will convene next Sunday (30 September) for their annual conference, which could influence the UK's position in the Brexit talks - not least due to May's own precarious leadership position. The EU has made it clear to London that progress needs to be made on the Irish border issue in the next weeks or a crucial divorce deal might not come together in time for all sides to ratify by March. May said at the Salzburg summit that UK would soon table new proposals on how to avoid a hard border on the island of Ireland as the UK leaves the EU's customs union and the single market. In Salzburg, EU leaders told May that her plans for the post-Brexit relationship will not work, seen as a blow for May in the UK, despite the EU having communicated its position for weeks. The opposition Labour party has its annual conference during next week, where its own ambiguous position of respecting the Brexit vote, staying in some form of customs union, and rejecting a second referendum, will also come under pressure from more pro-EU members. On Tuesday (25 September), the European Court of Justice will rule on the issue of monthly general expenditure allowance (GEA) of €4,416, that each MEP receives to cover office costs. 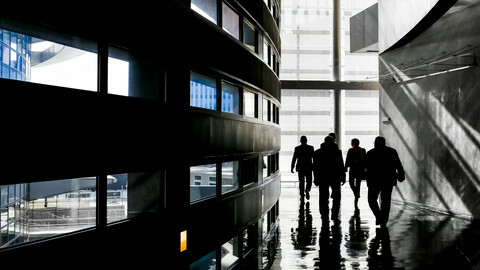 MEPs are not required to keepany receipts or return any unused sums of money after they leave office, prompting criticism and calls for reform. 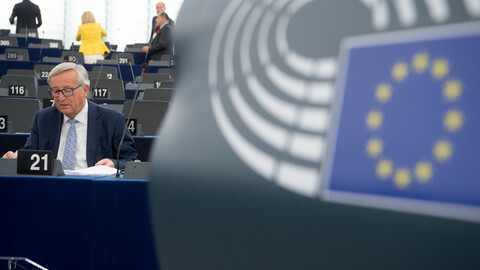 But a group of journalists has gone to the Luxembourg-based court to demand that the parliament publishes documents on how MEPs have spent their allowances. On Monday (24 September) the European Parliament's economic committee will hear from the president of the European Central Bank, Mario Draghi on how the bank plans to end its stimulus, the so-called quantitative easing programme. On Tuesday the budget committee will also meet to adopt its proposed figures for the EU budget for next year. The eight candidates for the parliament's freedom award, the Sakharov Prize will be presented at a joint meeting of the foreign affairs, and human rights committees on Thursday (27 September). The foreign affairs committee will vote on the shortlist of three candidates on 9 October, and the final winner will be selected by the EP's leaders on 25 October. 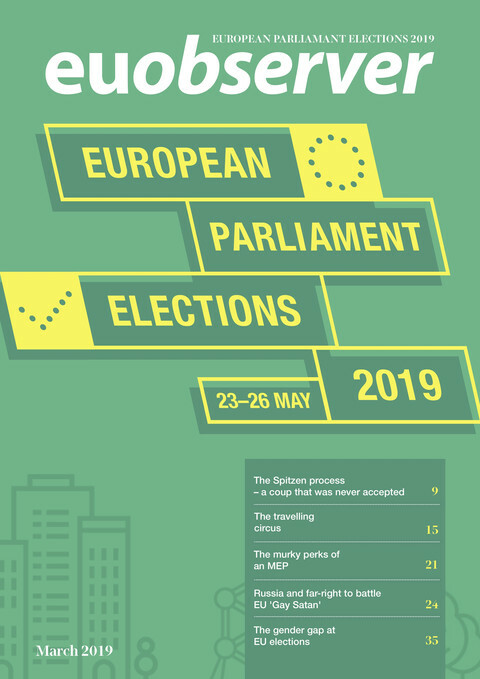 On Thursday and Friday, the EP will host a conference on fact-checking ahead of the European elections next May. 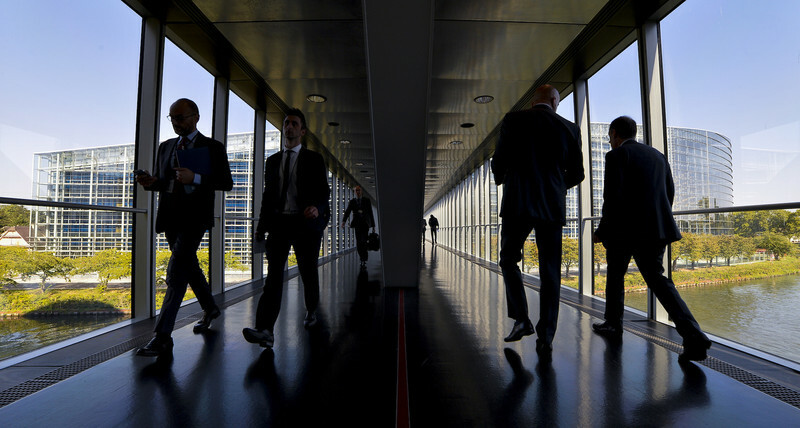 Some 60 fact-checkers, representing most EU countries, will discuss how to scrutinise facts. On Thursday EU ministers tasked with competition will in Luxembourg discuss robotics and artificial intelligence. 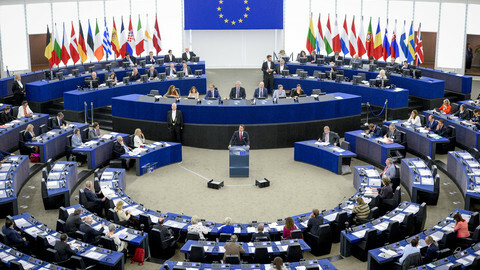 The European Parliament will kick off the EU political season, ahead of the European elections next May, with EU Commission president outlining new migration initiatives. MEPs will also vote on the state of Hungary's democracy. 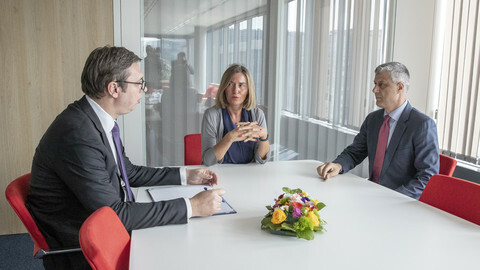 Resumption of Kosovo-Serbia talks, with a controversial deal in the air, marks the return to work of EU institutions after the summer break this week.